A cougar “took care of,” as though the bicycle guys deserved it? Wha…? (interruption) “A cougar took care of two bicycle guys”? The bicycle guys…? 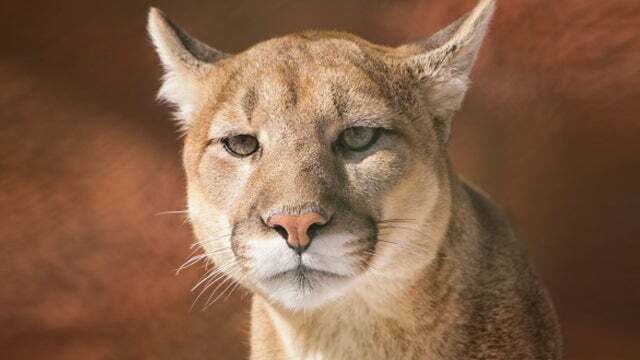 Look, a cougar is a mountain lion is a puma, is a… I mean, and they eat you. I mean, that’s what they do. A cougar is a cougar. It’s not a little kitty comes up to you and purrs. A cat would eat you if it was big enough. Damn things are predators. But they took care…? What, were the bicyclists doing that they needed to be taken care of? Were they intruding in the cougar’s natural habitat? I guess so. Yeah, I did see it in here. I just saw that.